SOUND ASLEEP published June 2013- available as paperback or Kindle. The Insomnia Kit was the first book for the general public, published both in Europe, North and South America. The 'Good Sleep Box' though quirky, was a rewrite of the original text (bringing it up to date, 10 years after writing the orginal book), and a re-design. Despite its odd appearance a good book! 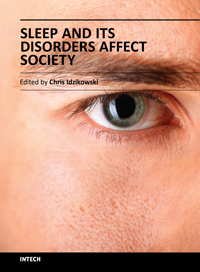 Learn to sleep well was written to be reader accessible - particularly tired readers. It had original drawings and illustrations (the covers almost tell the tale). Written in pairs of pages it made the book easy to read. Whereas the Insomnia Kit and the Good Sleep Box cover a lot of serious ground, the Learn to sleep well book has a lighter touch. The Sleep book is a general purpose book on sleep. 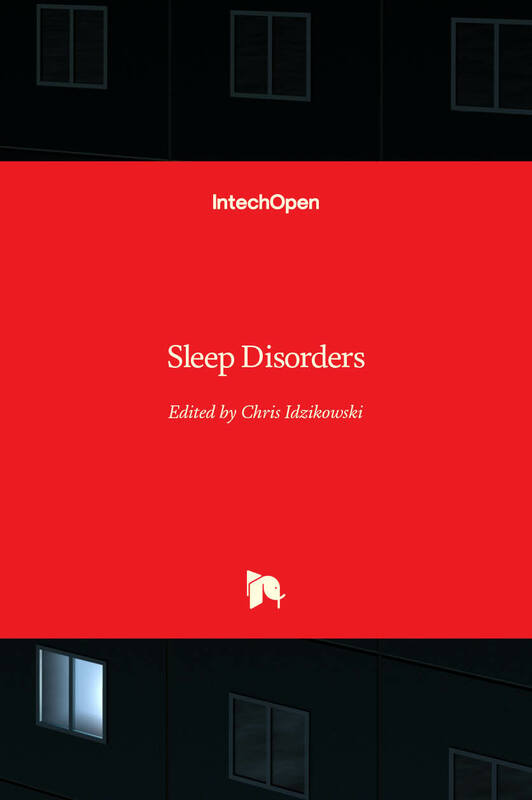 It covers not only sleeplessness, insomnia, jet-lag, shift work, parenting, etc, etc but has just about everything you need to know about sleep, without being an expert. Finally, if you to get a feel for how I viewed the insomnia / insomniac web in 2000, visit Insomnia and the Insomniac or the bookstores (Insomnia, Insomniac). Also on Kindle Collins Need to Know series Sleep.